Elite Events Management, Inc. is a certified international events planning firm that has planned and coordinated dream events for more than 100 clients. 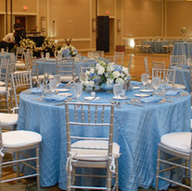 Elite Events was also the 2012 preferred Event Planner for David's Bridal in Sunrise, Florida. Our company is based on the belief that our customers' needs are paramount! Our entire team is committed to meeting every need of our clients. As a result, a high percentage of our business is from repeat customers and referrals. We have been featured on TLC's 4 Weddings and pride ourselves on being an up and coming Event Planning Firm on the cutting edge! 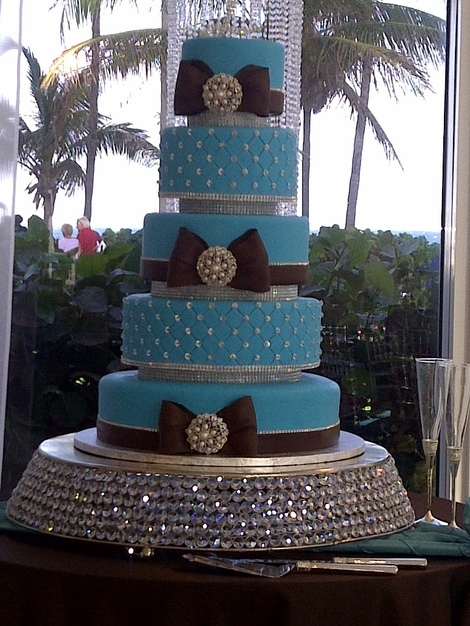 Tawanda Sims is the CEO and go-to wedding/event planner in Ft. Lauderdale, FL. Tawanda is a creative thinker who enjoys planning and designing weddings and events to precisely fit the personalities of her clients. Her take charge attitude, reliability and an eye for details set her apart from anyone else in the industry. 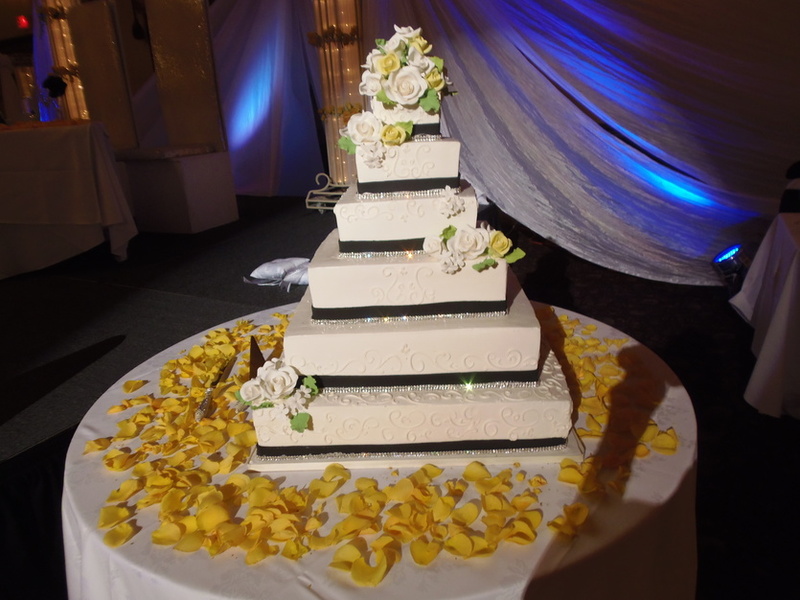 Tawanda is known for her "no-nonsense" when it comes to planning weddings and events. Her impeccable taste, outgoing personality and firm but gracious demeanor are the perfect qualities of a wedding/event planner. Full Elite - This package starts at the very beginning and includes all of our featured services. Mid Elite - This package is designed to assist you where you left off. You've begun the planning process but now you realize I NEED HELP! Our Mid Elite Package takes it from here. We take your vision and make it a reality. Day Of Elite - Your wedding is planned, your family and guest are excited, your beautiful dress is waiting for you. While you are spending time with your guest we will be behind the scenes making sure everything goes according to plan. We work with any budget. Give us a call~ When only the best will do~CHOOSE ELITE! 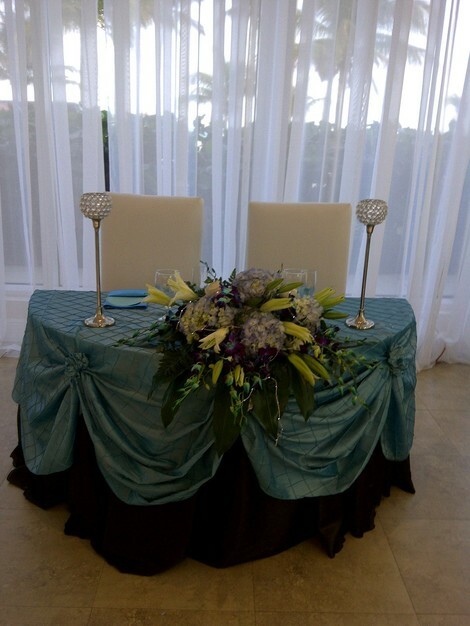 I loved having Tawanda from Elite Events Management as my wedding planner. She took care of everything and made my wedding day perfect. I highly recommend her. Thank you so much, I really enjoyed working for/with you as well. I would like to thank Elite for the excellent and professional service provided to me for my wedding. I entered into contract under unfortunate circumstances; my previous planner failed very ill and was unable to complete the job. I was referred to Mrs. Sims and she was able to jump right in and pick up where my prior planner left off. She made me feel very confident that she will to her best to ensure my vision is brought to life on my wedding day and that it will be stress free for me and she did just that. Mrs. Sims made sure everything was in place, big and small. She was always available when I needed to speak with her and updating me on tasks as they were completed. I must say (as well as others), I was the calmest bride they had ever seen. I felt great and relaxed knowing that everything was in capable hands and all I had to do was be concerned with getting dolled up and walking down the aisle. Elite made this comfort and calmness possible. Whatever issues developed, she took care of them because my day was care free. 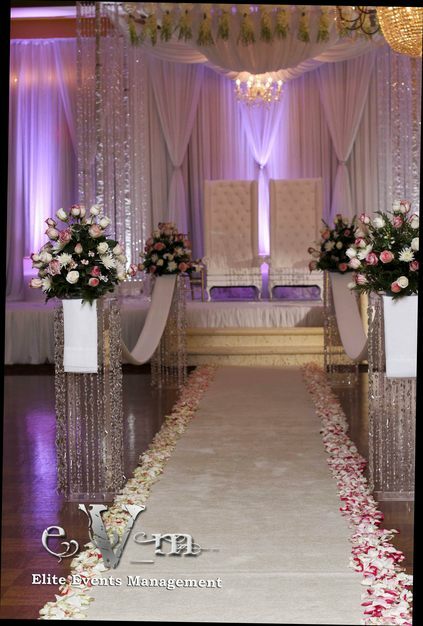 I arrived to beautifully decorated venue that made my vision a reality and a very structured ceremony and reception. It was PERFECT and my guests are still talking about my wedding a month later. Thank you Elite for coming in under a trying situation for myself and ensuring the professional service you guaranteed and making my day care free and beautiful. I will be in touch for our vows renewal. To my Happywife Bride, It was a pleasure to jump in and make your dreams come true. All of at Elite wish you and your husband a long and prosperous life! Oh my! I love this. 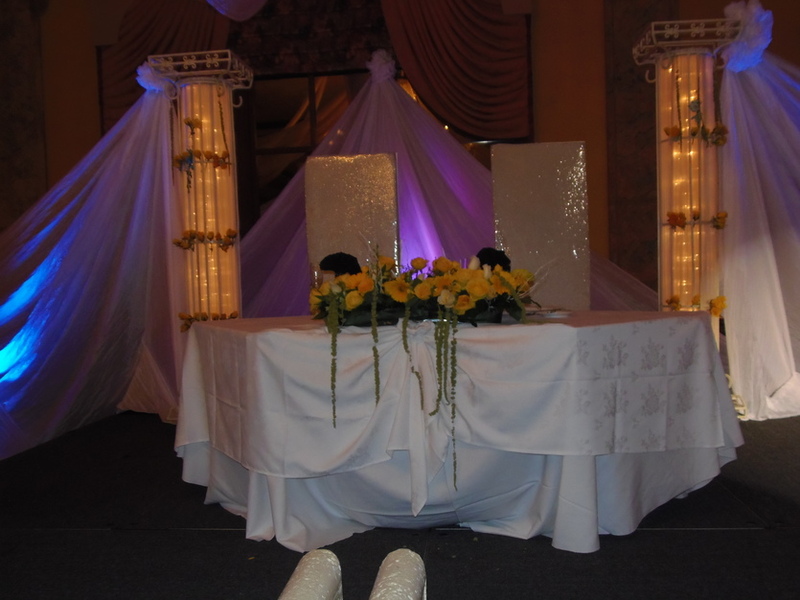 And thank you Elite Events for your services!!! 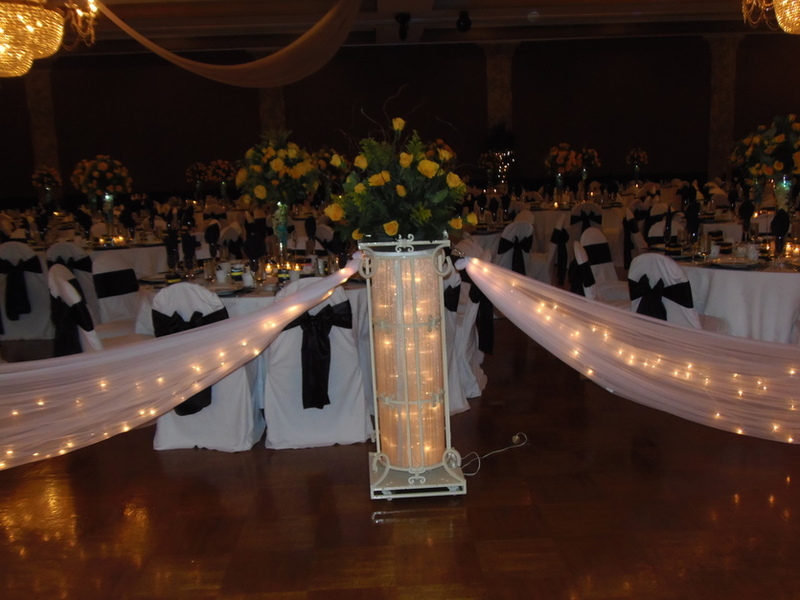 Elite Events helped in every aspect of the planning for our wedding. Tawanda and her staff were very helpful and accommodating to my personalized style and then they added a touch of elegance in everything they did. Veronica the MC was funny and very in tune with our blended family and she took the time to get to know everyone. 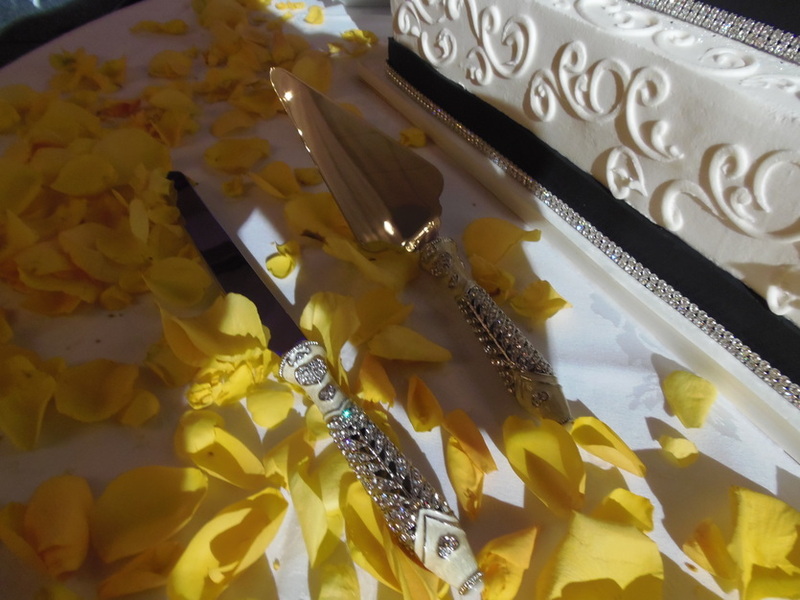 Overall our wedding left us with precious memories. 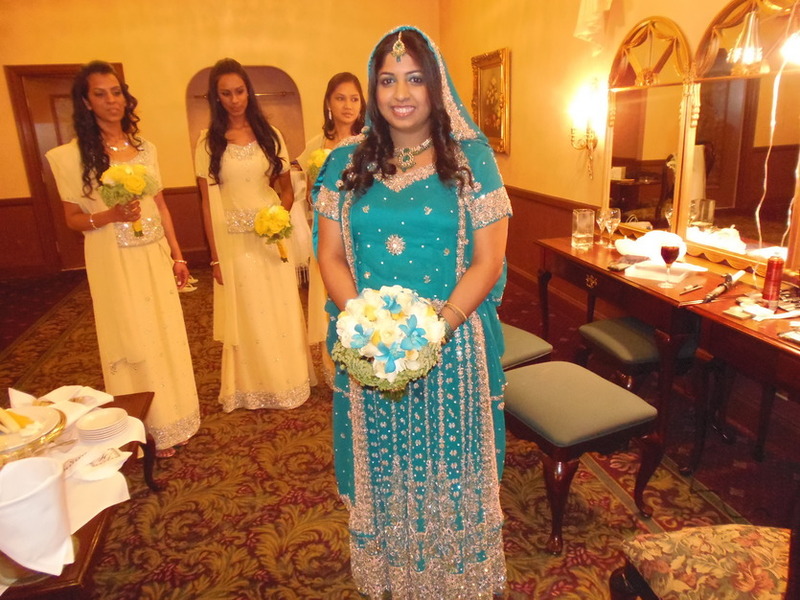 Each of our guests enjoyed themselves immensely and often bring up joyful memories of our wedding day. I highly recommend Elite Events! 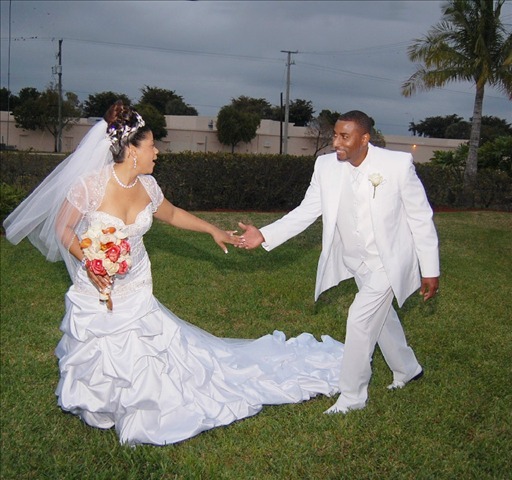 Thank you so much Mrs. Rivera for choosing Elite Events to be a part of your special day. We had a blast and I often talk about your wedding day to all of my future clients and prospects. 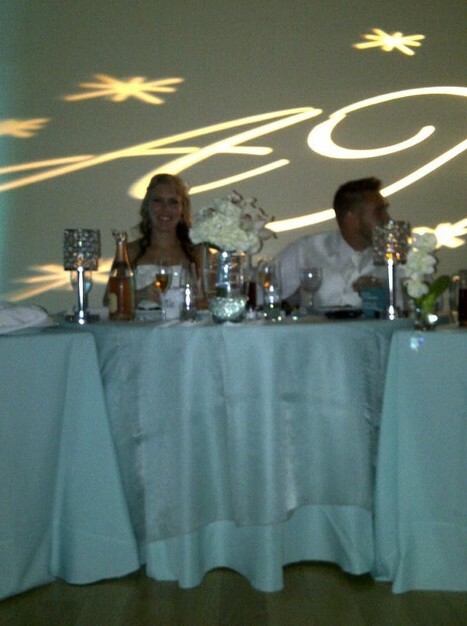 The best part of your wedding day is that it was a non stop party.. We danced the night away! Hope all is well with you and Jorge and once again thanks for choosing Elite! As soon as they determine they need a wedding planner. I'd be more than happy to assist. Consultations are FREE! I am open to work with any type. 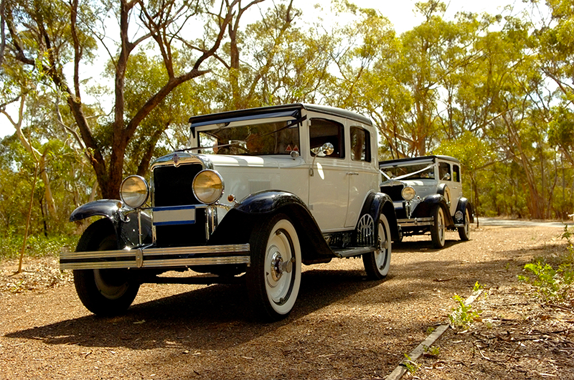 I am affiliated with Wedding Planning Associations therefore,I am connected and well respected in the industry. Yes. Catholic, Indian, Hinduism, Haitian, Latino, Baptist and Christian and Jewish. 500 Guest. Bridal Party that exceeded 25 members. 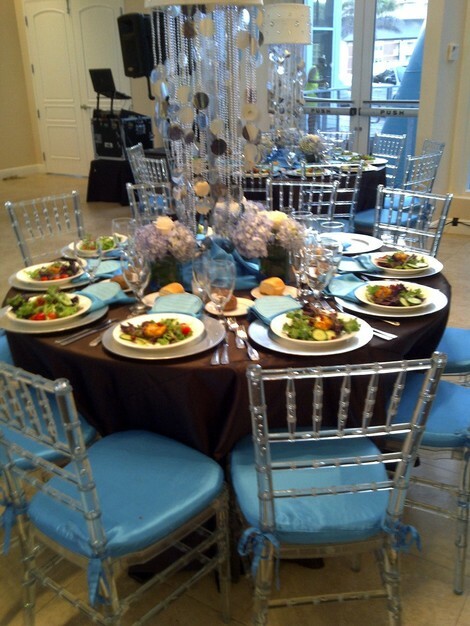 We are an international event planning firm licensed and insured. Give us a call consultations are complimentary. We work with any budget.